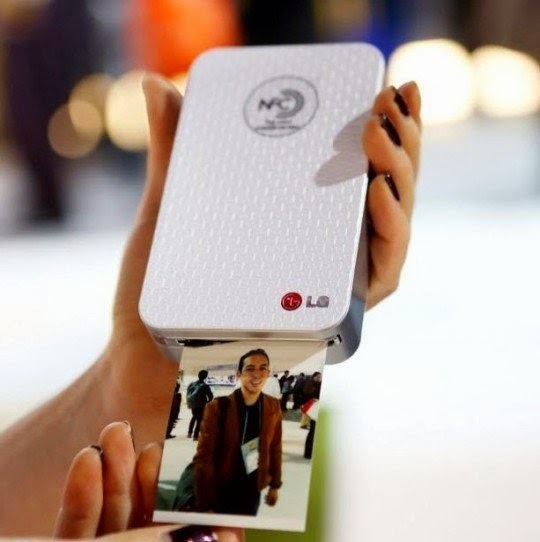 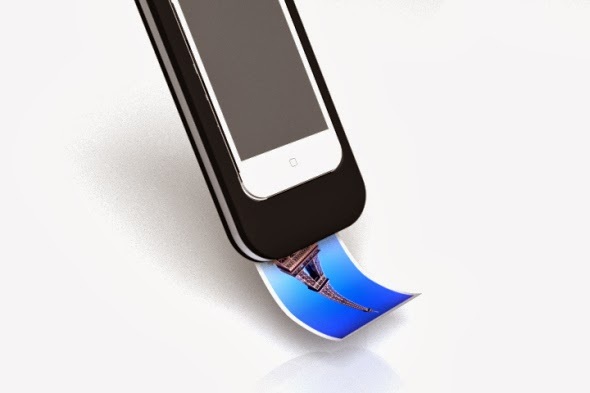 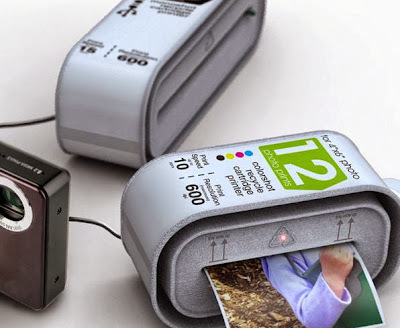 Collection of 'Innovative Mobile and Portable Printers' for printing on the go from all over the world. 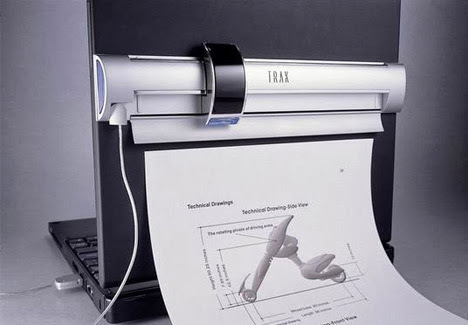 Trak Mobile Printer: Designer Hung Chih Wang came up with this mobile concept called 'Trak'. 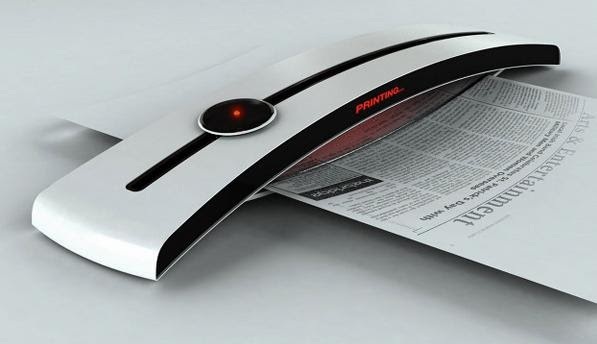 Its a USB powered printer that comes with a removable printing head that has to be placed on the back of a laptop display. 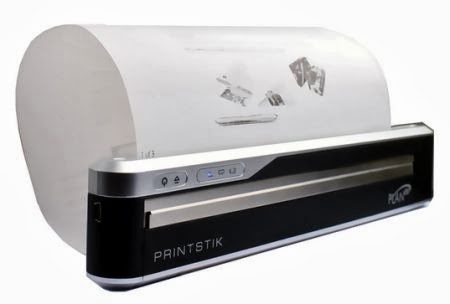 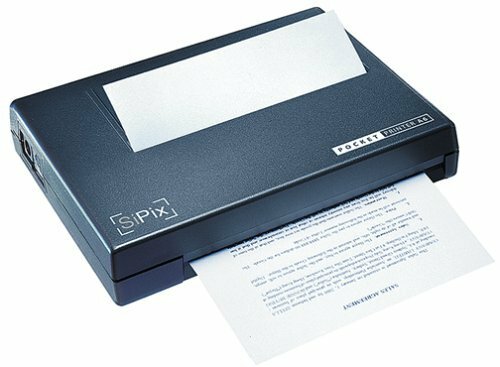 Planon PS905 PrintStik: PlanOn's Printstik PS905 is a small and light weight printer; this mobile printer measures 1" x 10.75" x 1.5" and can be used anywhere, without the need for an outlet. 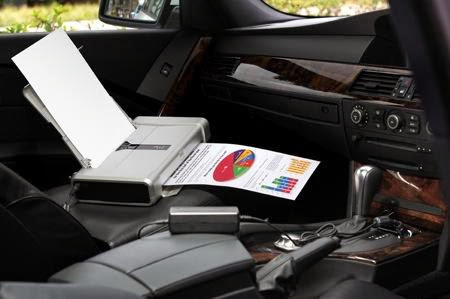 It uses thermal technology to print your documents, is rechargeable and connects via Bluetooth to your laptop, smartphone or PDA and it has USB connectivity also. 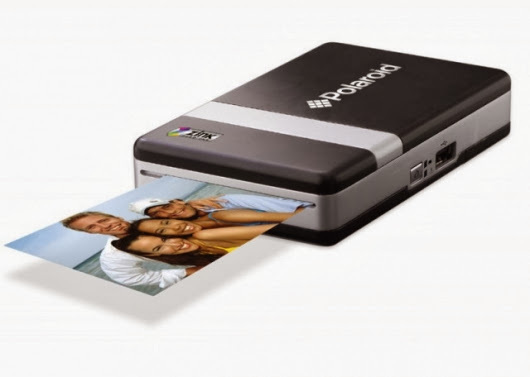 Polaroid iPhone Dock Concept: This Polaroid iPhone dock concept comes from designer Mac Funamizu, it allows you to print your favorite photos on-the-go from your smartphone. Canon PIXMA iP100 Portable Printer: The Canon PIXMA iP100 super-flat portable printer measures just 12.7 x 2.4 x 7.2-inches and weighs in at 4.4lbs. 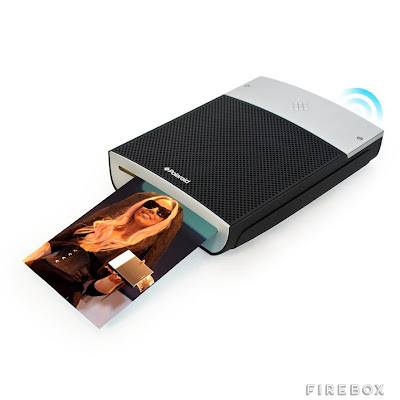 The printer connects via PictBridge, USB or a Bluetooth. 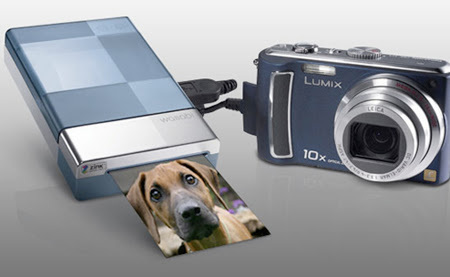 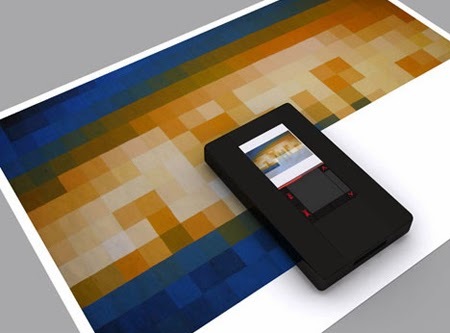 The PIXMA iP100 prints up to 20 pages per minute in black & white or 14 pages in color. On a full recharge it can print around 290 pages.